Since the kitchen is a room in your home with smaller appliances and tools that are used for cooking as well as items that are tucked away in drawers and cabinets, you should try to organise it in a way that is convenient for your family. 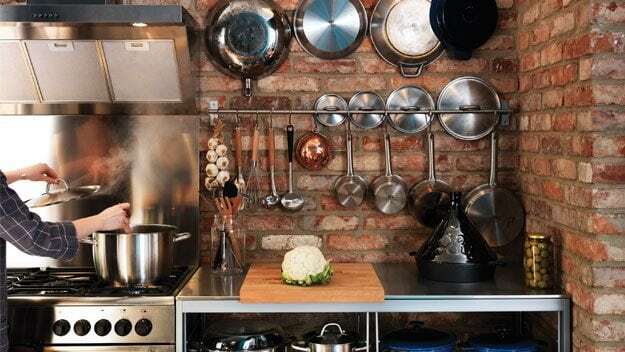 Fortunately, there are a few tips that you can use to sort everything from pots and pans to glassware without spending a lot of time on the project. Items that you don’t need can be kept in a Welshpool Self Storage unit until you’re ready to put them back in your kitchen or dispose of them in another way. 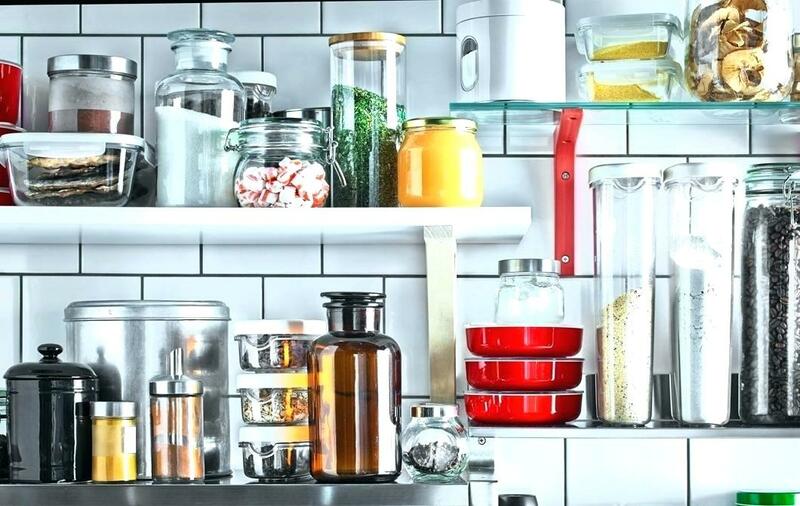 Before you organise your kitchen, you need to sort through your drawers and cabinets to determine what you use and what you no longer need to keep. Broken items can be thrown away while items that still work can be donated or sold. Think about whether you have used certain appliances and other tools in the past few months as a way to determine whether you should keep the items or not. Keep everything that is similar or that is used for the same function together. This method of organisation will make it easier to quickly find what you’re looking for when you’re cooking. Examples include baking items kept together or dishes that you eat from kept in one cabinet with dishes that are used for special occasions kept in another cabinet. After everything is sorted, you can organise your dishes, bake ware, and cooking supplies by where they are used in the kitchen. 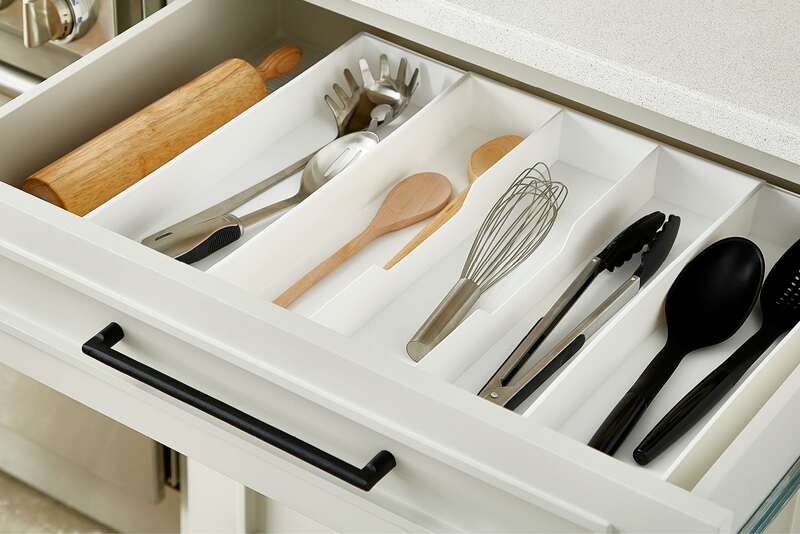 The utensils that are used to prepare and serve foods can be kept in one drawer close to a counter while coffee and tea supplies can be kept close to a cabinet with mugs. Pots and pans should be kept close to the stove as well as any bake ware that you use, such as cake pans. Use this time to look at the larger items in your kitchen and the smaller appliances, such as a microwave cart or a blender that you no longer use. These items can be put in a Welshpool Self Storage unit until they are needed. Clear containers are an option to consider for the smaller items that can sometimes get lost in drawers and cabinets. These include clips for bags, gravy mixes, and straws. Label each box with the name of the items that are inside, keeping the containers in a cabinet or on a counter close to an area where they will be used in the kitchen.